Items featuring fairies make delightful gifts, even for those who aren't fans of fairies! 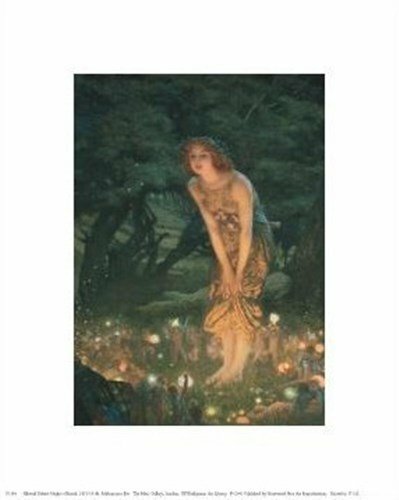 Fairies (or faeries) are the most popular creatures to appear in mythical tales and legends of creatures from other realms - why those stories are even called fairy tales! 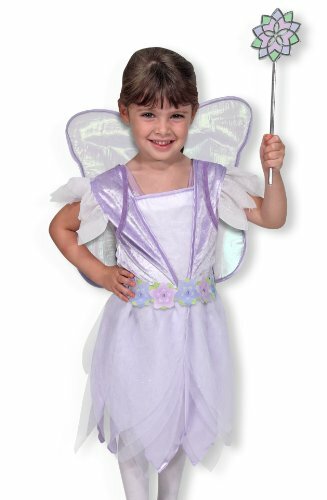 We love fairies because they are portrayed as attractive feminine little people, often with gorgeous wings. But fairies have a variety of characters: Some are tricksters, noted for their mischief, such as leading travelers astray; others are playful, often protectors of nature, and helpful to humans. 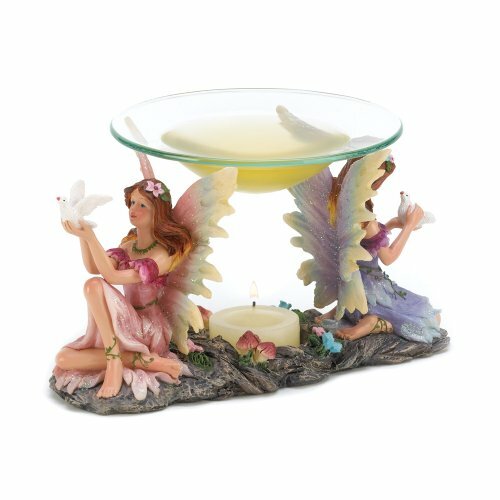 Items featuring fairies make great gifts, since fairies can be depicted in a variety of fanciful settings, and always look good! 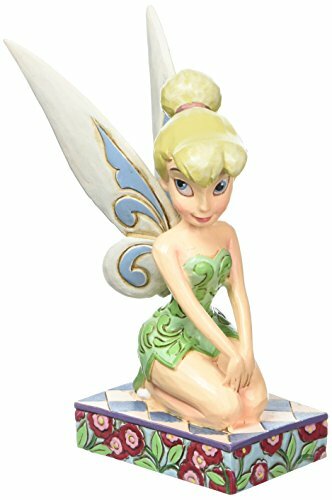 If you know someone who loves fairies, you've come to the right place to find a fantastic fairy gift for them. Gifts & Decor Mythical Twin Fairies Oil Warmer Tealight Candle Holder from Amazon. Fairies are often known as the "little folk" or "wee folk," because they seem to be rather petite mystical beings, humanoid in appearance. Because of this, they are often pictured with flowers which are similar in size to these enchanting creatures. They can fly, so sometimes fairies are portrayed with wings; other times they just fly "magically." Did you ever meet a Fairy? Some people are lucky enough to encounter fairies. It is said that they appear on Midsummer's Eve, and that you can find them dancing in a fairy ring. 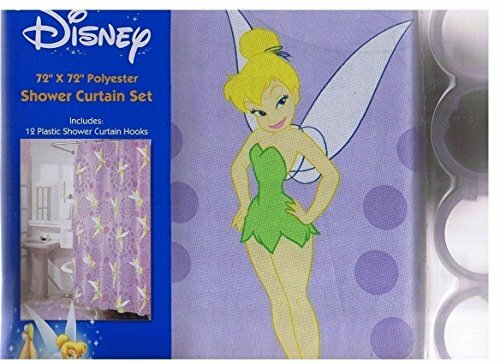 In case you're not one of those lucky people, you can always get a fairy costume! This is "Little Owlyn." She's an owl fairy, and in this picture she's sitting on a branch with her Great Horned Owl friend. See how her wings match the owl's feathers? She even has little owl feather tufts in her hair! I'm an owl lover as well as a fan of fairies, so little Owlyn is on my favorite list! 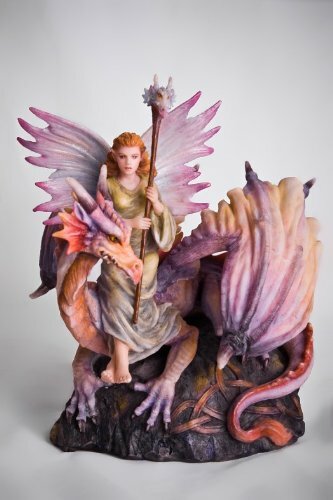 Fairies are gorgeous and they make amazing figurines - especially when they have colorful wings like this one based on the art of Jody Bergsma. 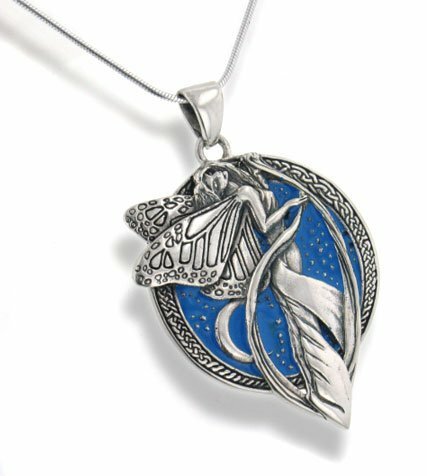 Fairies are elegant, enchanting, and delicate - perfect for jewelry! This pendant features a Celtic design, showing her roots in Celtic mythology. For many, thinking of fairies means Tinker Bell - the fairy that we all love in "Peter Pan." Didn't you clap your hands so that Tink would live? 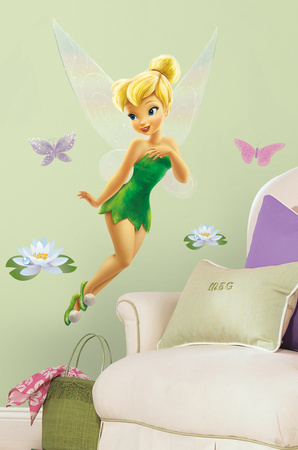 There are so many Tinker Bell gifts available - from wall decals to figurines to shower curtains! 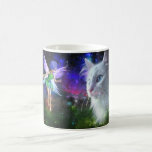 No not mugs for fairies to drink from, mugs decorated with fairies! I love my "cup" of tea from a mug, so I have quite a collection. Since I also love cats, these are perfect for me. I think this one with a fairy sleeping on the resting cat is just my style! 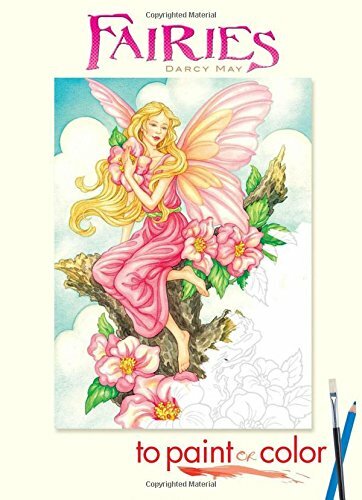 Coloring books full of fairy pictures are a great gift for fairy lovers. Even the less artistic can enjoy hours of fun coloring these drawings of fairies. And, since fairies are usually not seen by adults, kids can use whatever colors they like! Did you find a Fairy Gift you Love? - To give to someone or to keep! Fascinating! We called them the "Little Folk" or "Wee Folk" in Scotland, but I seem to recall hearing the term "Fair Folk" somewhere too. In English myth they were known as The Fair Folk, fairies being a shortened form of the term. I was always fond of fairies, the magical creatures from higher realms. This fairy gifts are very lovely. I love the poster of Midsummer Eve. Unicorns are magical and beautiful - the perfect model for a delightful gift for any occasion! From elegant figurines of beautiful sea creatures to the "Little Mermaid" stories, this is a fantastic collection of gifts for mermaid lovers.